The Laerdal-SonoSim Ultrasound Solution for SimMan ALS provides an easy-to-use and highly realistic ultrasound training and proficiency assessment tool. As ultrasound training technology is already integrated in the simulator chest and abdominal skin, it is easy to perform an ultrasound at any time. 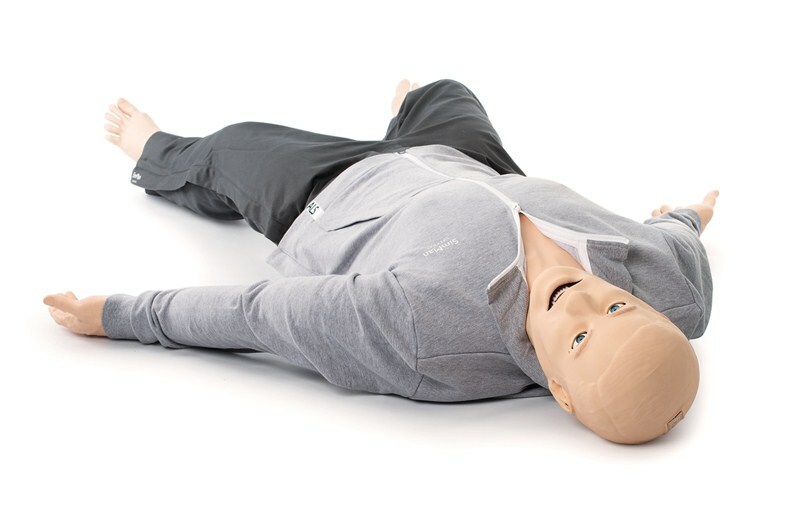 Please note: Laerdal-SonoSim Computer and Laerdal-SonoSim Content Bundles are purchased separately. This solution is suited only for SimMan ALS with LS tags.